Anselm Kiefer is a German artist whose work is deeply focused on the trauma of World War II and the Holocaust, German identity, mythology, and Jewish culture. 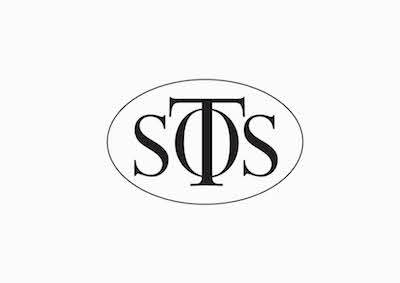 The city of Jerusalem has been consistently central in his work from the late 1980s onwards. Using both Jewish and Christian symbolism, Kiefer’s work questions how it is possible to continue to make art in a world scarred by devastation. The city of Jerusalem functions as a powerful image of the human history of struggle, but also its persistent spirituality. In his vision of Heavenly Jerusalem, Kiefer eschews any biblical or historical iconography of the city, developing his own visual language instead. He plays with the dual identity of Jerusalem to create an image that is both dark and light, full of horror but also hope. 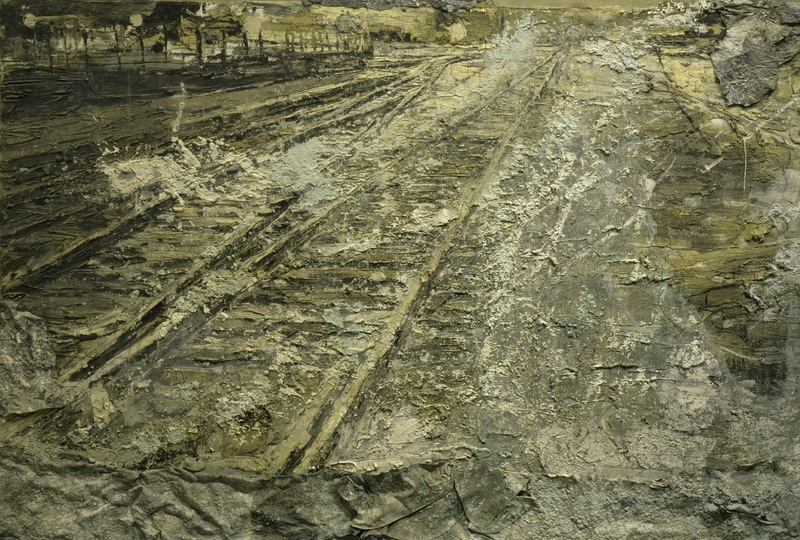 In the centre of the canvas are what appear to be railway tracks, a frequent motif in Kiefer’s work, disappearing at the horizon. The tracks link the image to the Nazi use of the railway in Germany and function as a means of remembering the horror of the Holocaust. Simultaneously, their lines, carved into the landscape, resemble a ladder. This is another common motif in Kiefer's work and resonates with the story of Jacob’s vision of a crossing place between heaven and earth (Genesis 28:10-19); its use here represents Jerusalem as a liminal space between earthly and divine realms.